The Group is launching the “LVMH Innovation Award”, which will recognize a startup from France or another country next June. 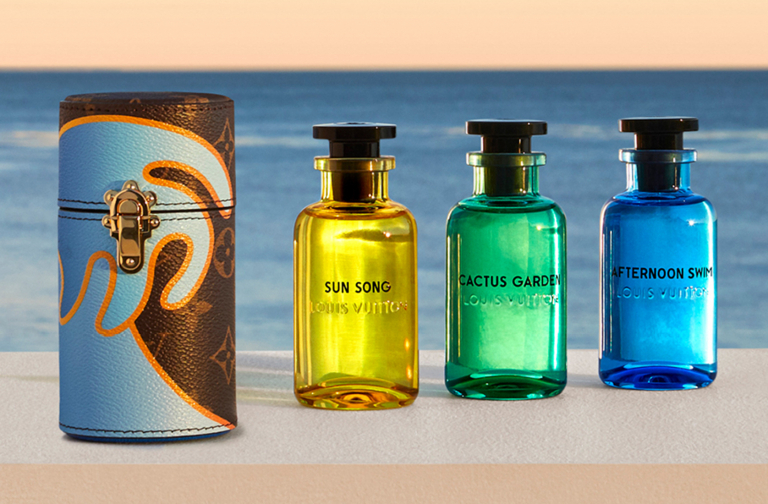 This new award reaffirms the importance of initiative and fresh ideas, consistent with LVMH’s core values of excellence, creativity, innovation and entrepreneurial spirit. 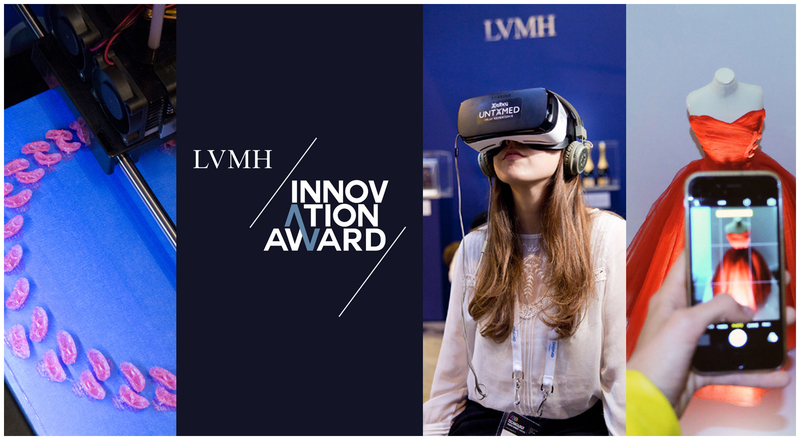 Candidates are invited to submit applications via the dedicated “LVMH Innovation Award” page on Viva Technology’s platform beginning February 21, 2017. 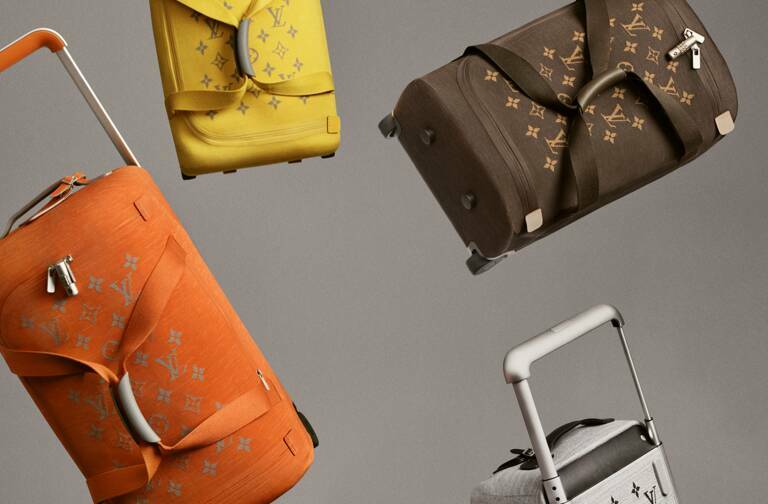 Any company created less than five years ago whose most recent valuation is less than $100 million, and whose business has a connection with LVMH Group sectors and the issues they address is eligible to apply. The 32 shortlisted startups will be showcased in the LVMH Lab during the 2017 edition of Viva Technology in Paris. The winner will be announced at the event next June 15-17 following pitch sessions and the final selection directly at the show. The winning company will be invited to meet with LVMH Group teams in charge of private equity investments and discuss potential relationship with the Group and its Maisons. The 2016 Viva Technology show drew over 45,000 participants and 5,000 startups. The LVMH Lab proved to be a dynamic hub that brought together young businesses, executives from LVMH, its Maisons and members of the public. LVMH will once again be promoting audacious initiatives at the 2017 event. By renewing its partnership with Viva Technology and launching the “LVMH Innovation Award”, the Group confirms its active support for entrepreneurial initiative and creativity, both pillars of a business model anchored in a long-term vision. “Support for young businesses is a tremendous driver for excellence across LVMH and a major source of innovation that contributes to the success of our Maisons,” says Bernard Arnault, Chairman and Chief Executive Officer of LVMH. “Across LVMH we work with startups daily in a variety of ways. 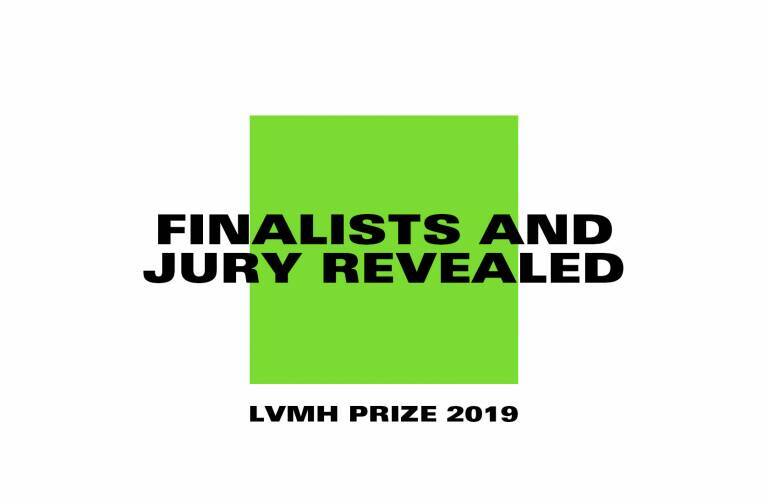 The LVMH Innovation Award is a vehicle for discovering, supporting, and recognizing the best startups in our industry,” notes Ian Rogers, Chief Digital Officer of LVMH.